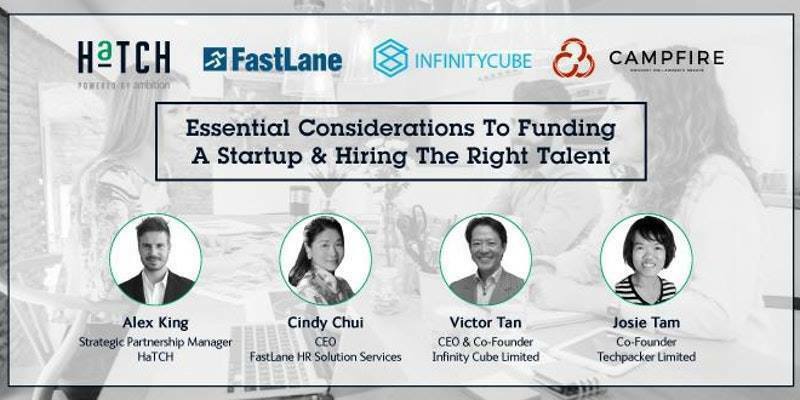 Startups more often than not face considerable challenges when it comes to funding their business and hiring the right talent. Up to 80% of startups fail in the first 16-18 months as entrepreneurs struggle to fund their business adequately, resulting in often being unable to make routine payments to cover everyday costs. These failures are also directly tied to hiring the right people for the job.